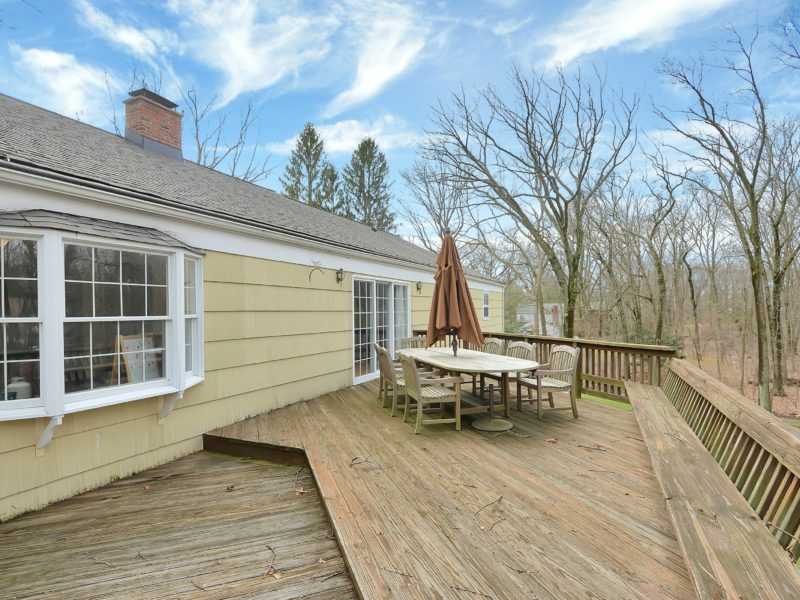 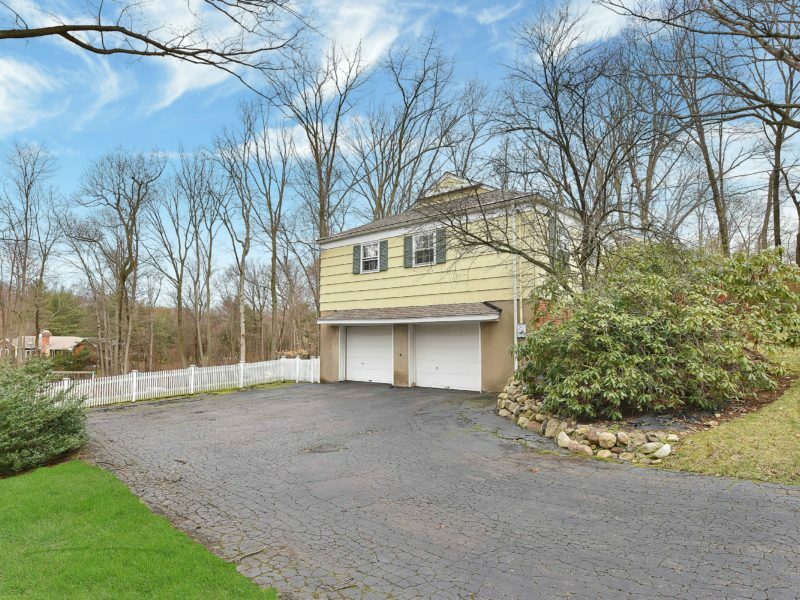 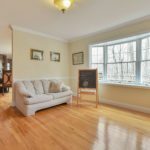 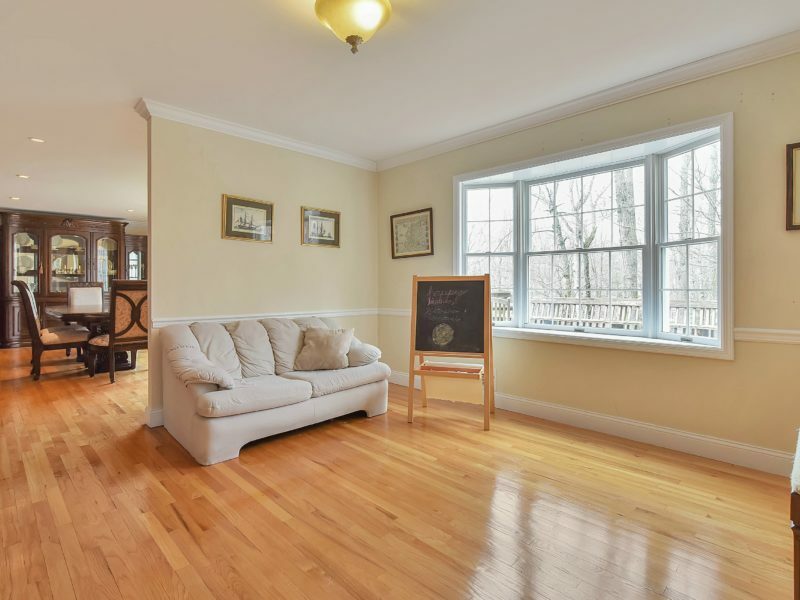 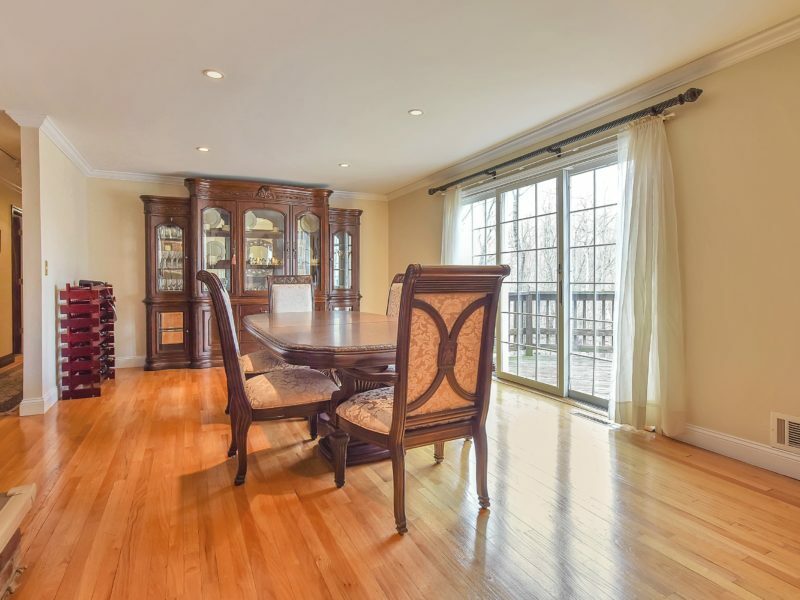 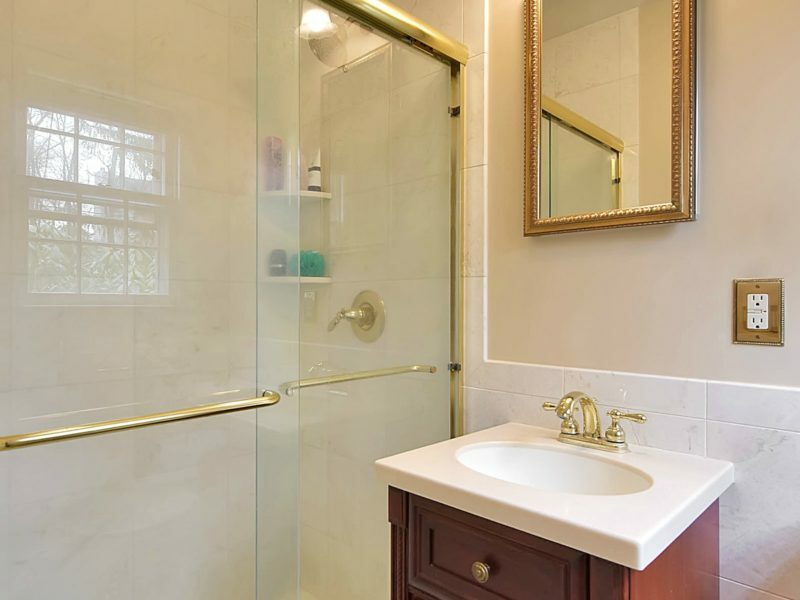 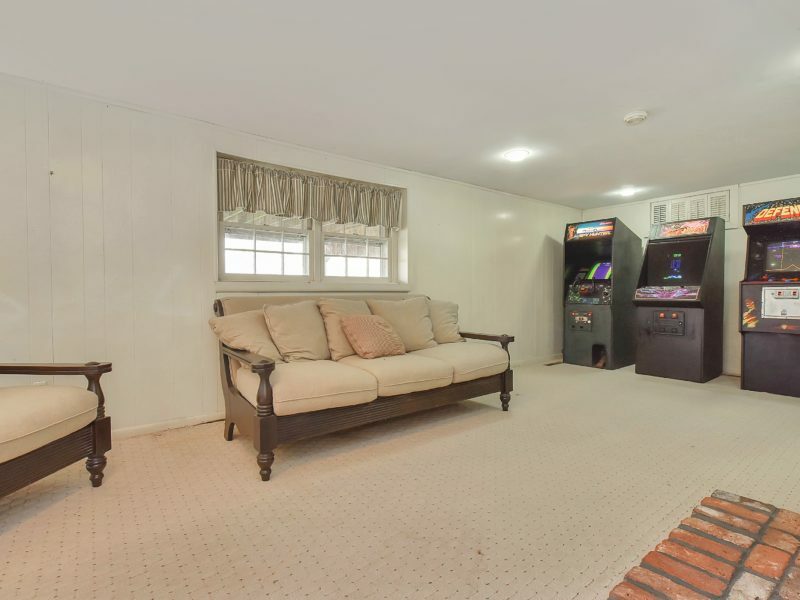 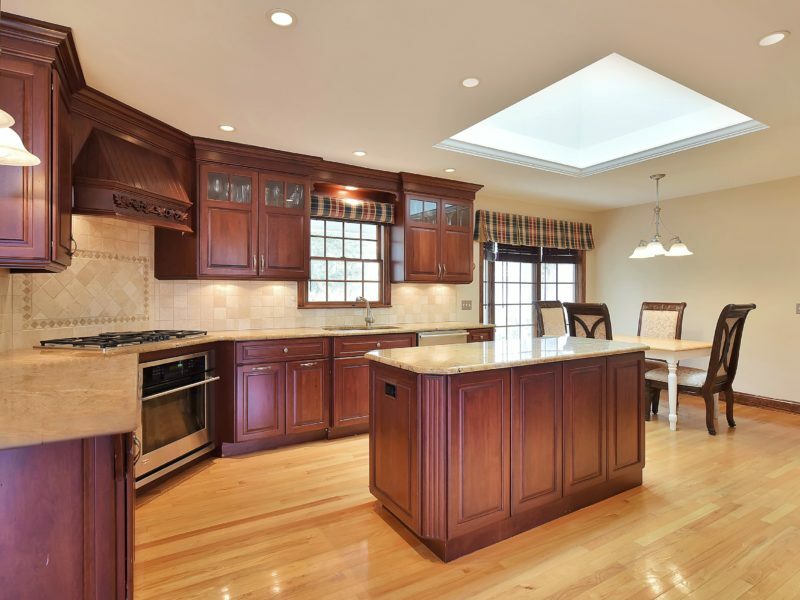 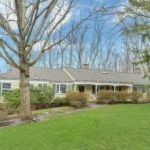 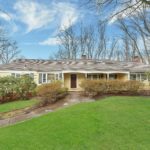 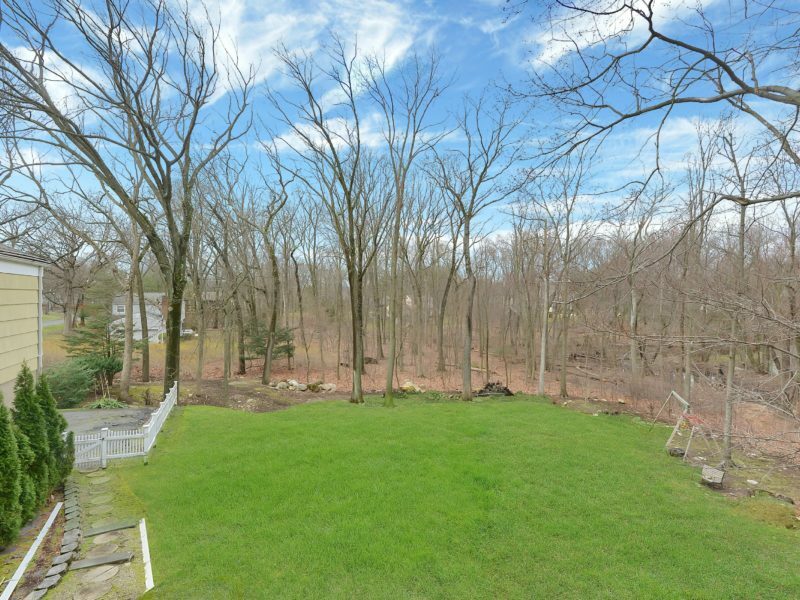 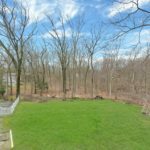 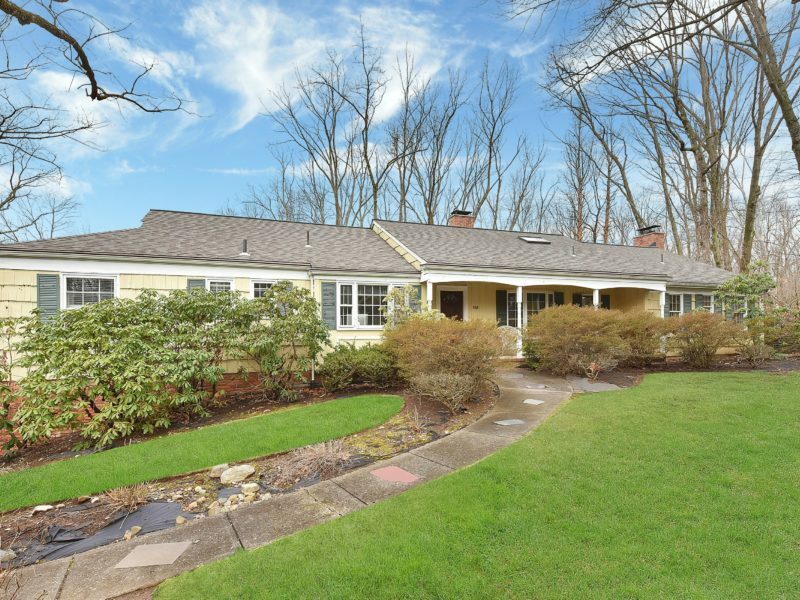 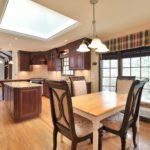 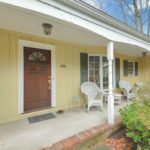 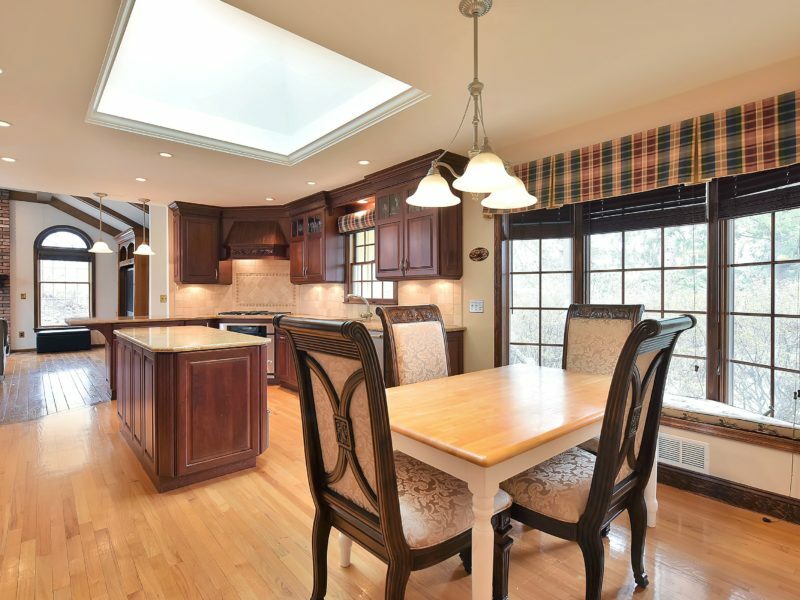 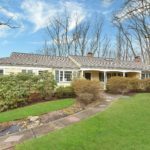 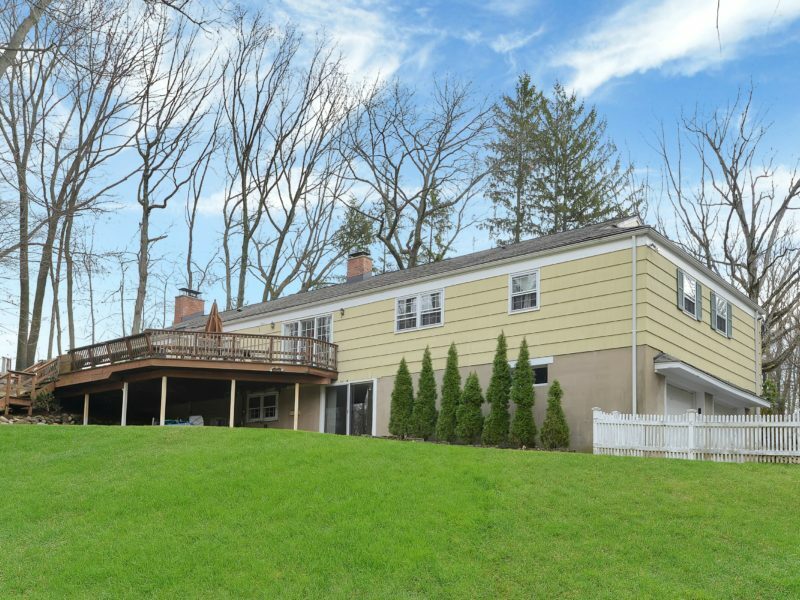 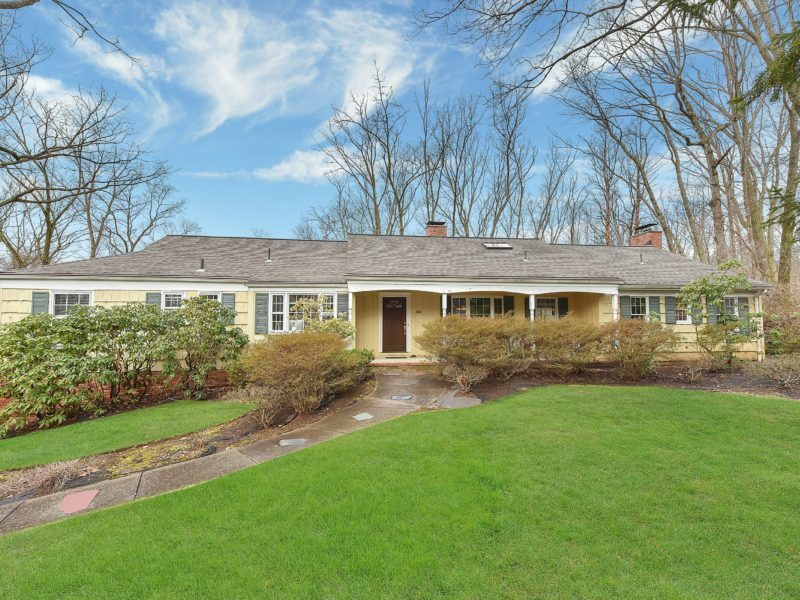 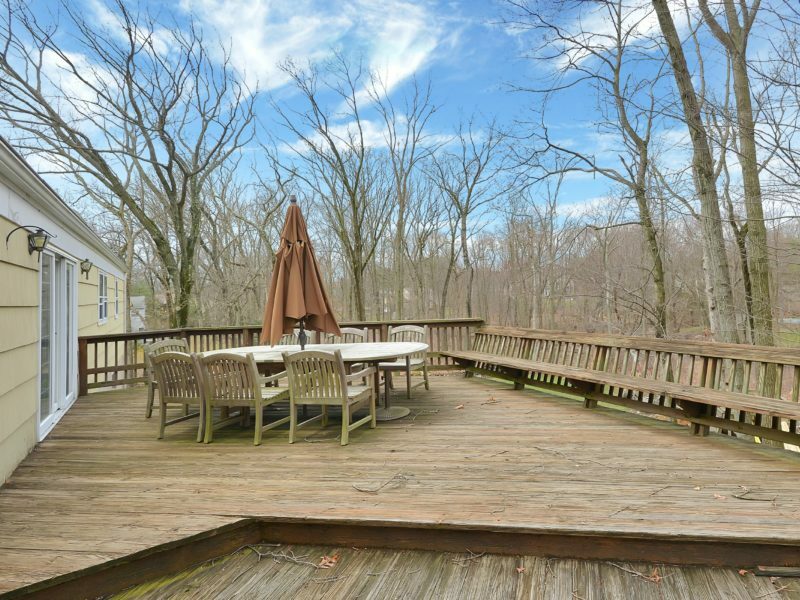 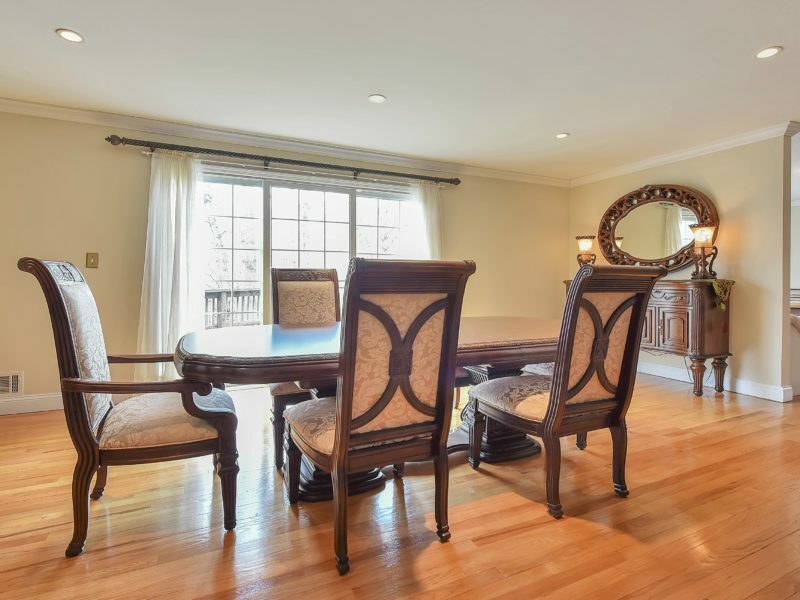 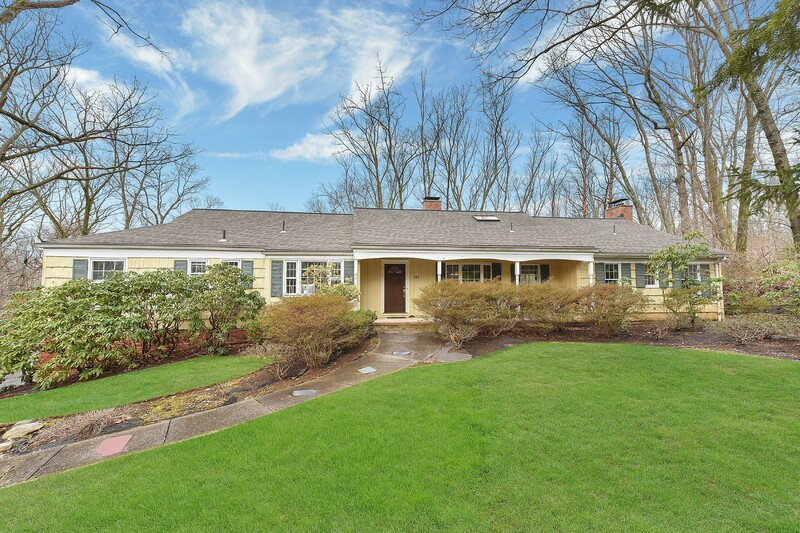 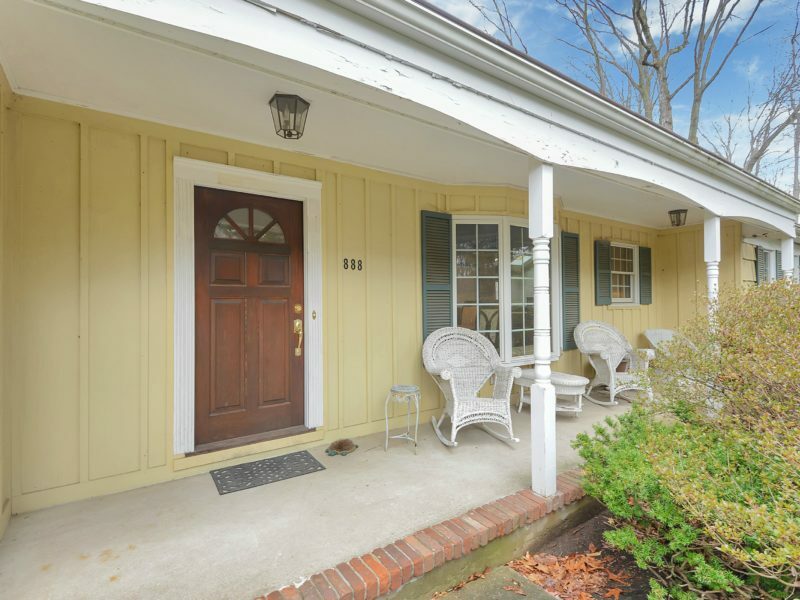 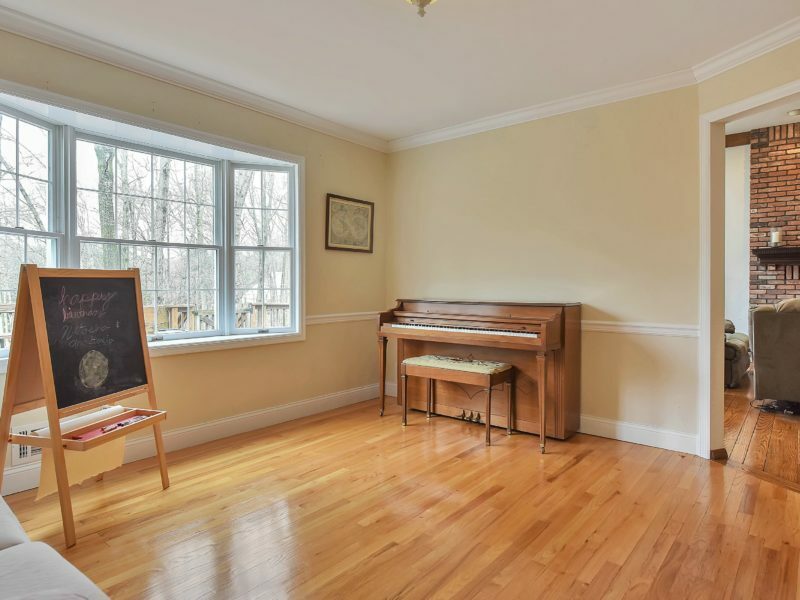 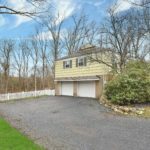 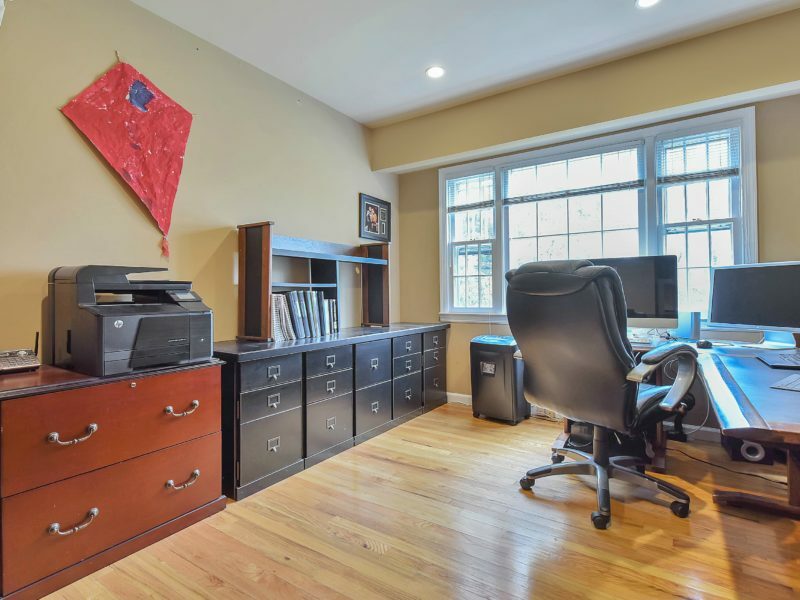 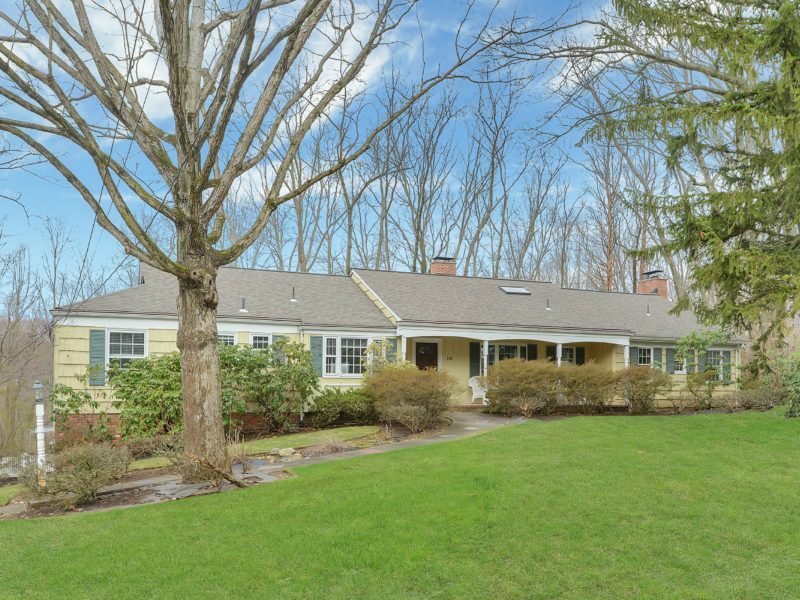 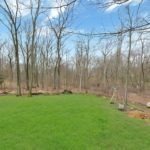 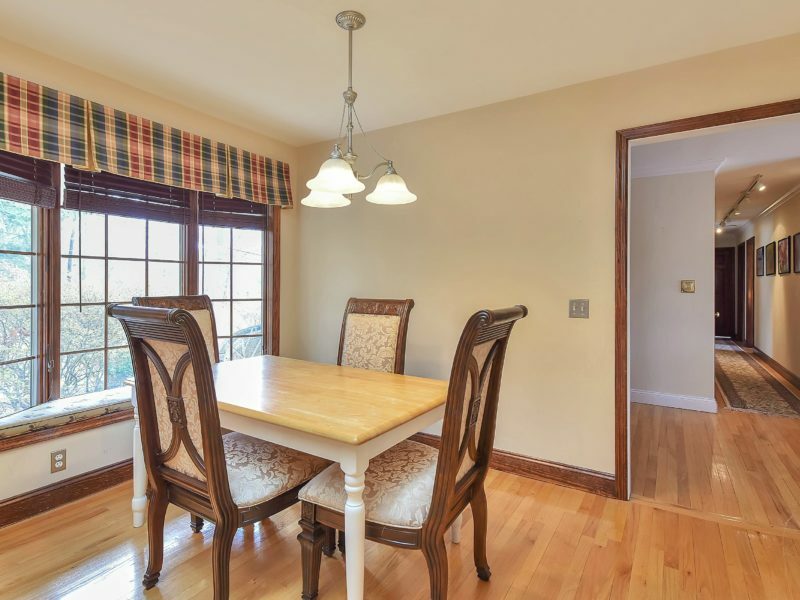 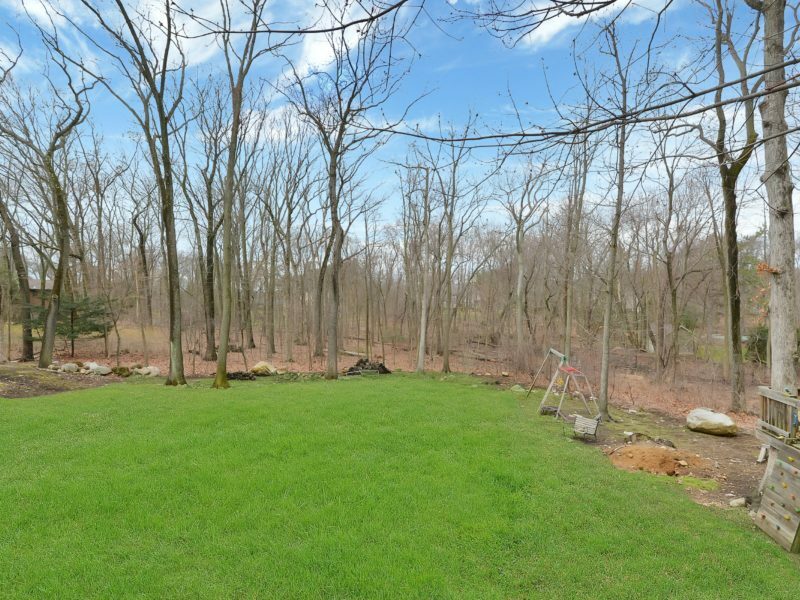 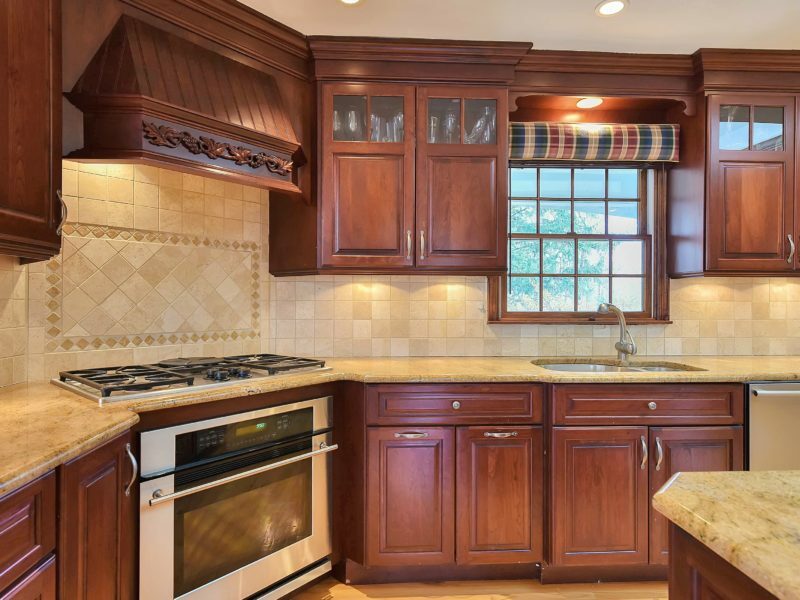 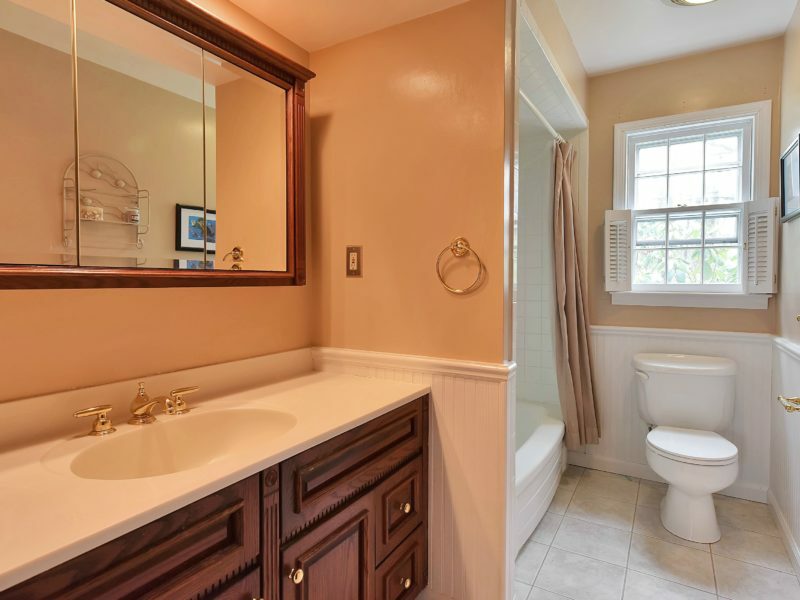 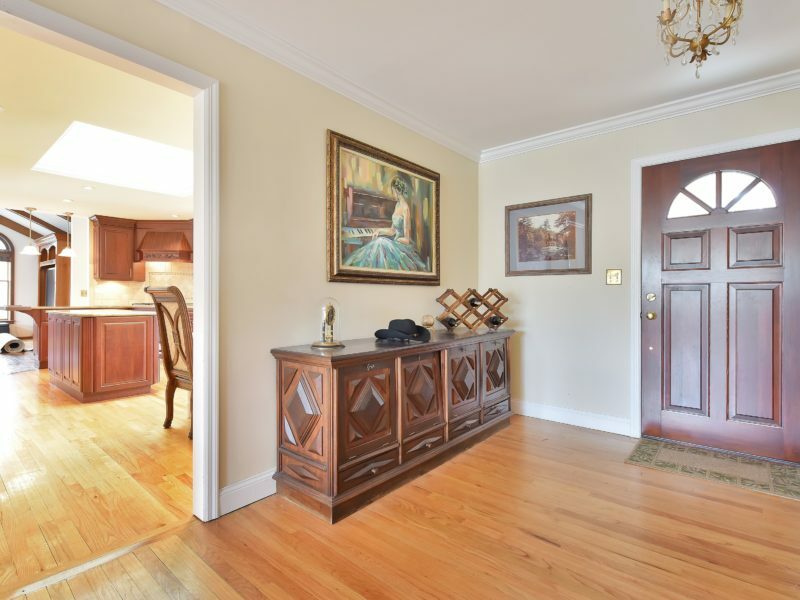 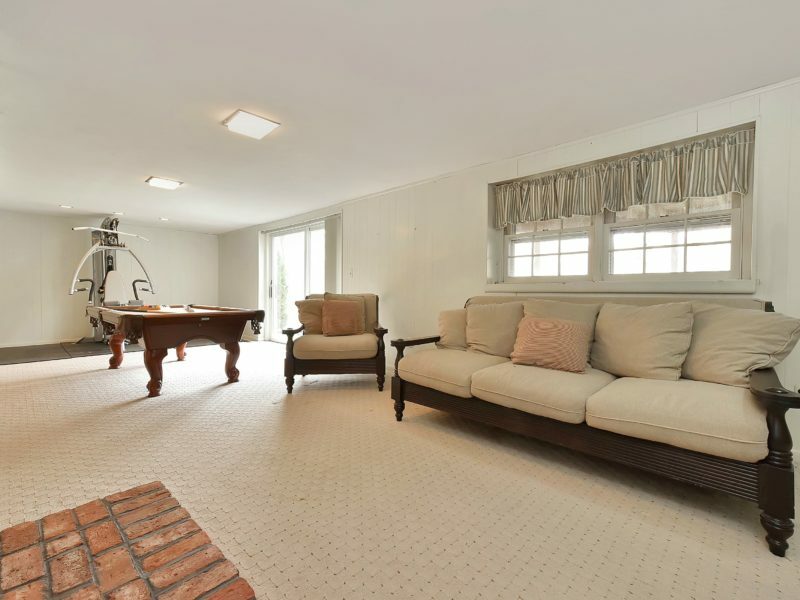 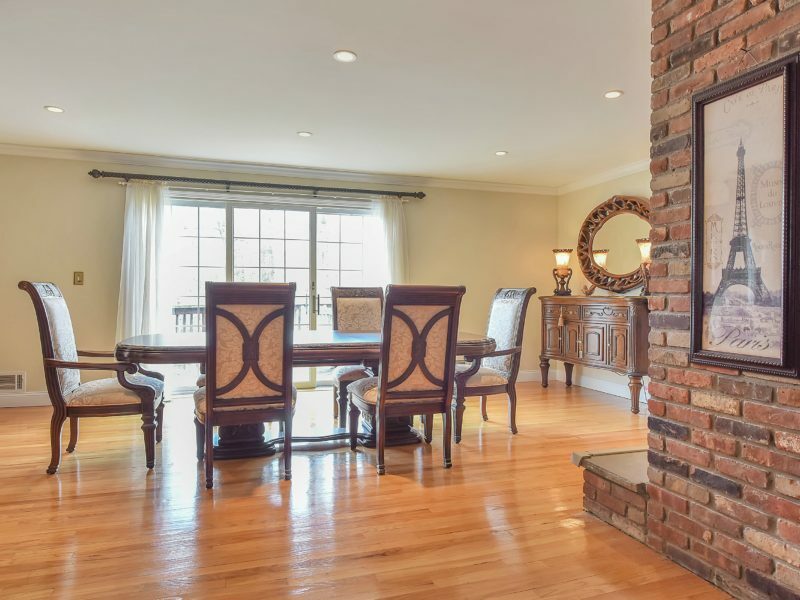 Welcome to this 4 bedroom, 2 full and 2 half bath ranch situated on a approximately 1.2 acre private lot in sought after Franklin Lakes, NJ. 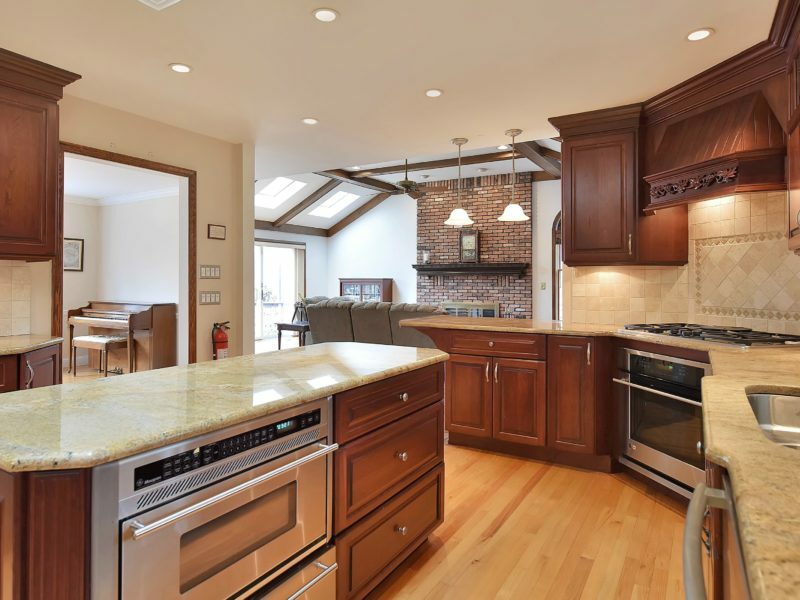 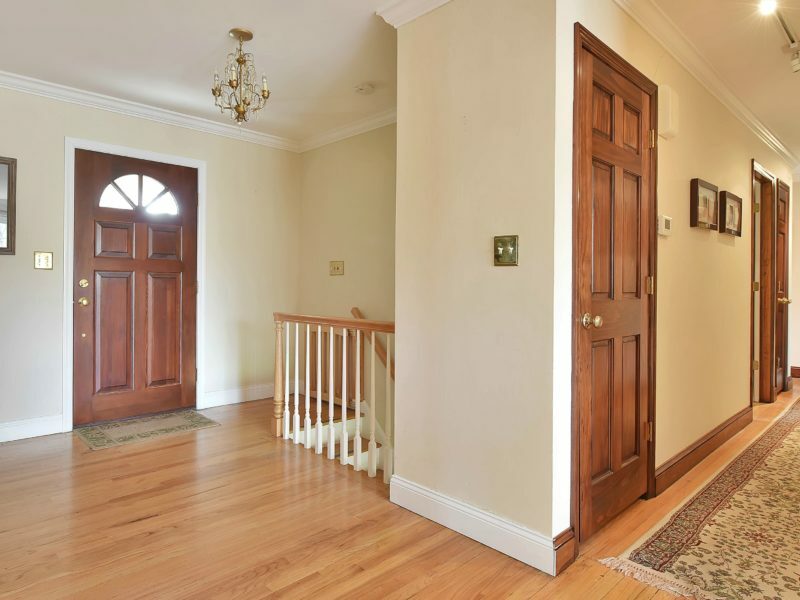 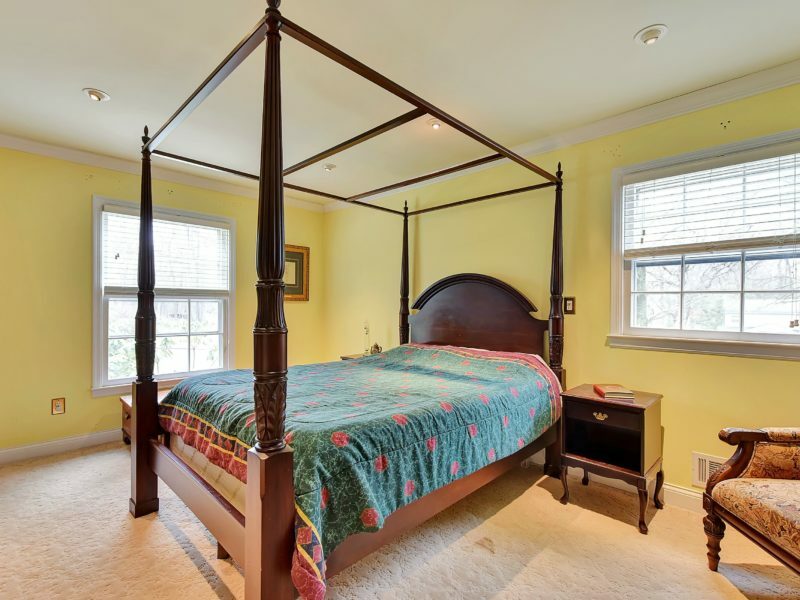 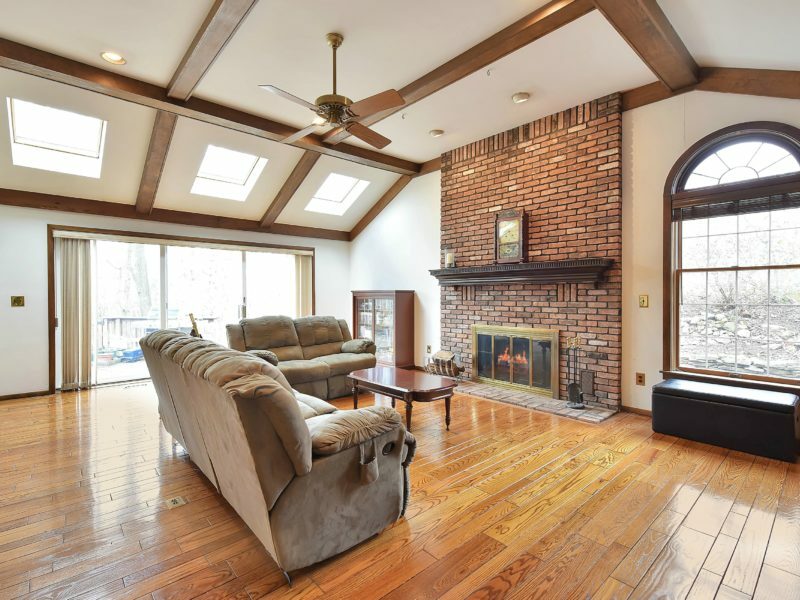 Featuring an open floor plan, hardwood floors throughout, skylights, large windows overlooking the deck and lush backyard, this beautiful home is truly a must see! 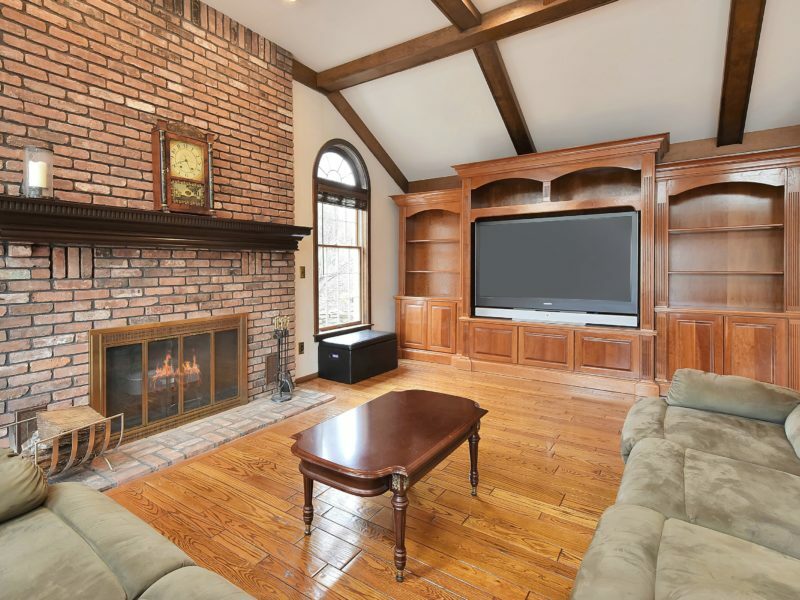 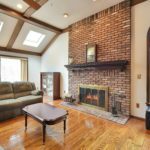 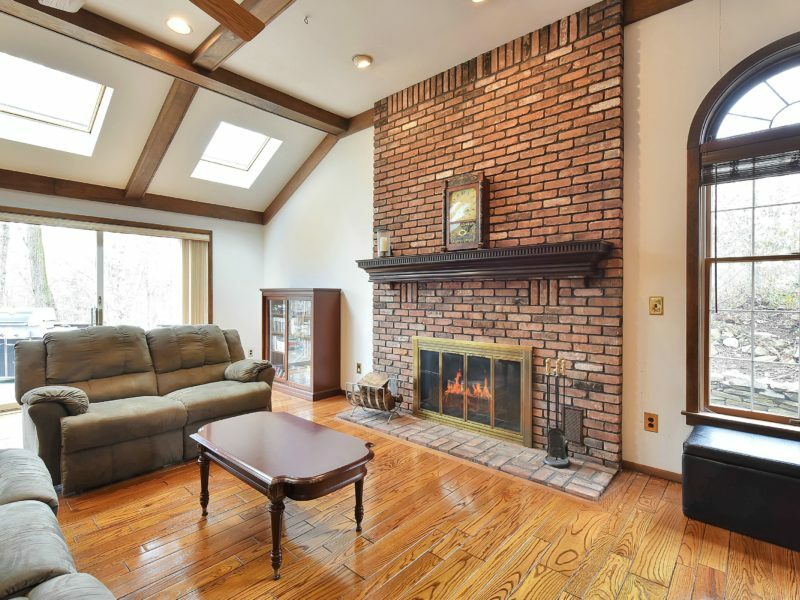 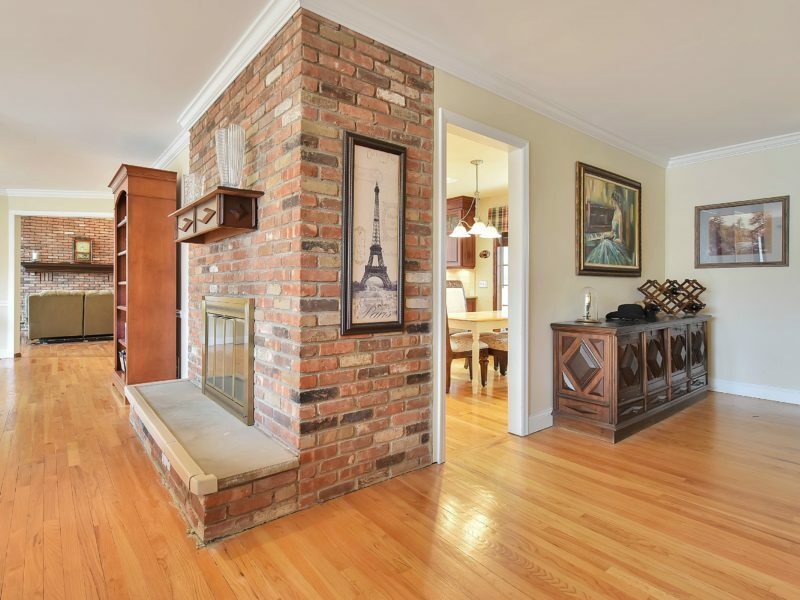 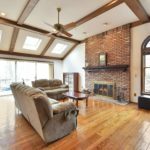 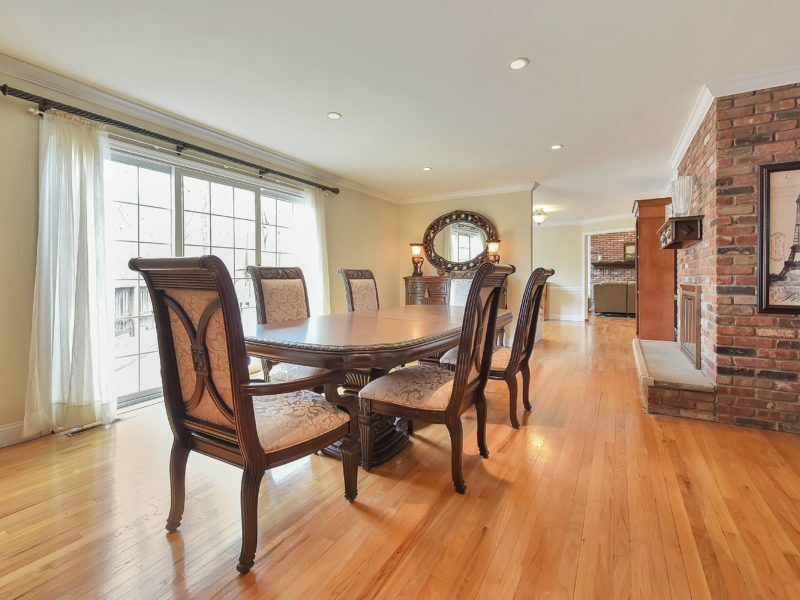 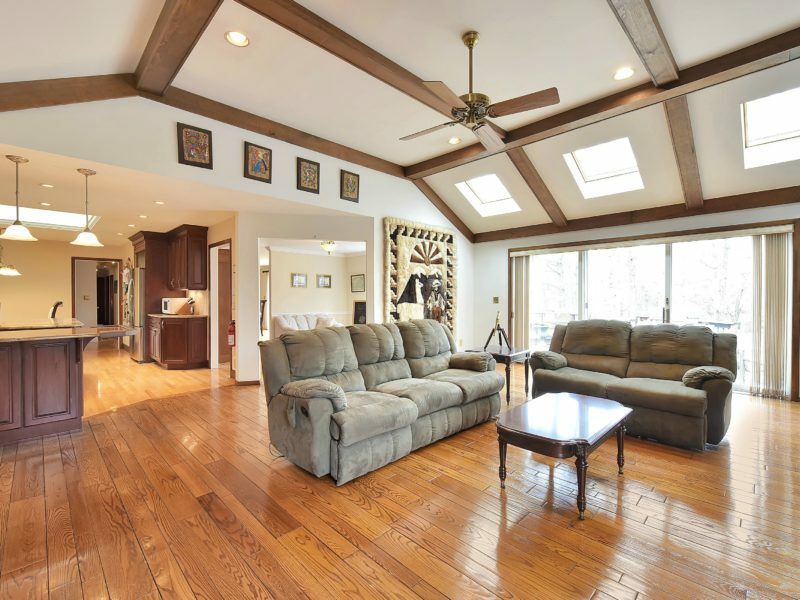 The great room with vaulted ceiling and fireplace is perfect for entertaining guests. 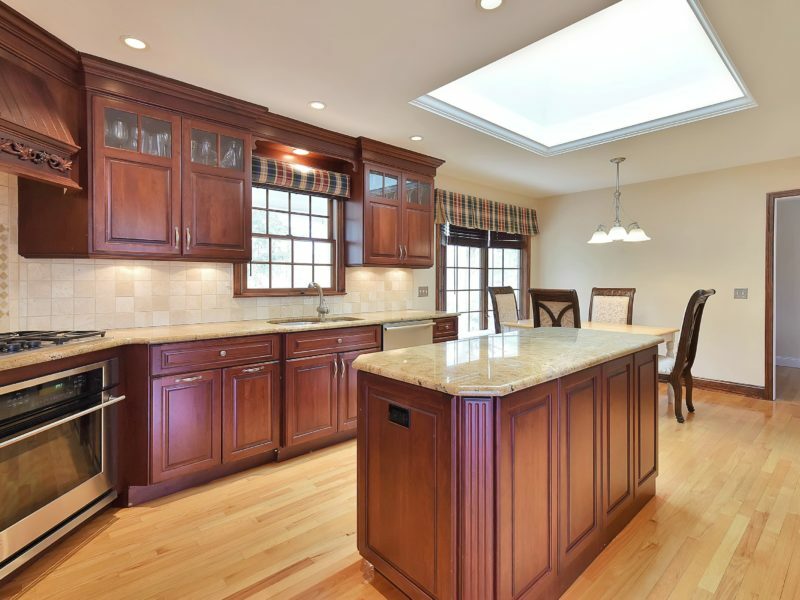 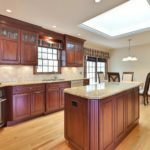 The spacious eat-in kitchen is fully renovated with cherry cabinetry, stainless steel appliances, center island and granite countertops. 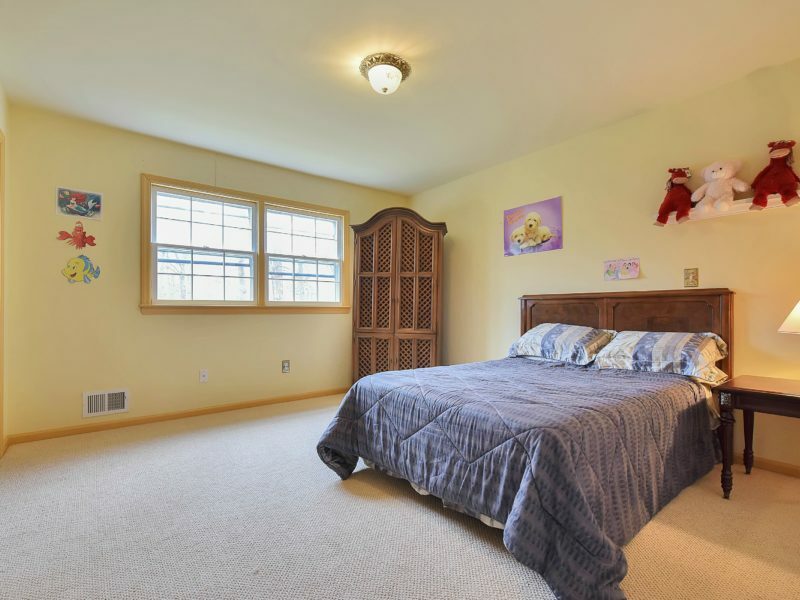 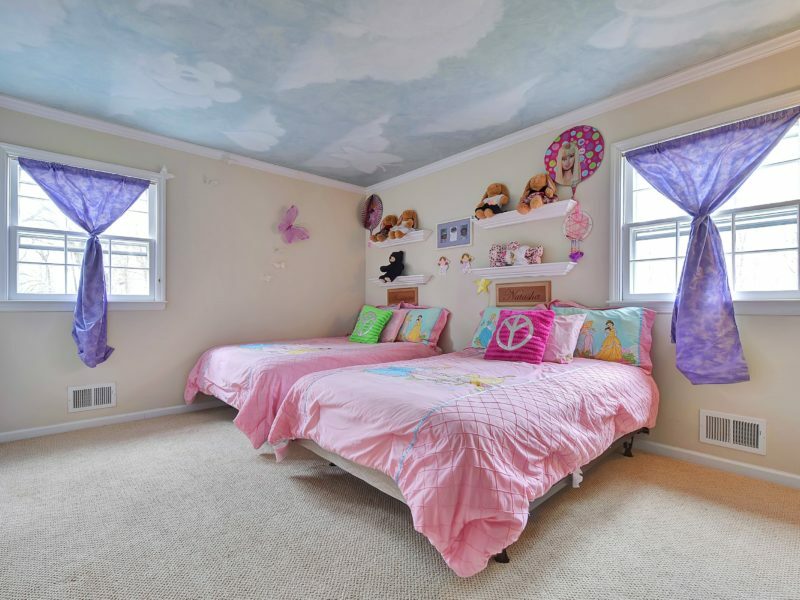 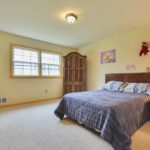 Three bedrooms, a full bathroom and the master bedroom suite with master bathroom and walk-in closet complete the first level of this home. 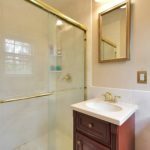 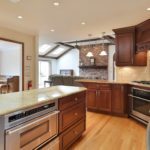 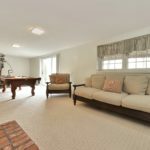 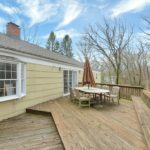 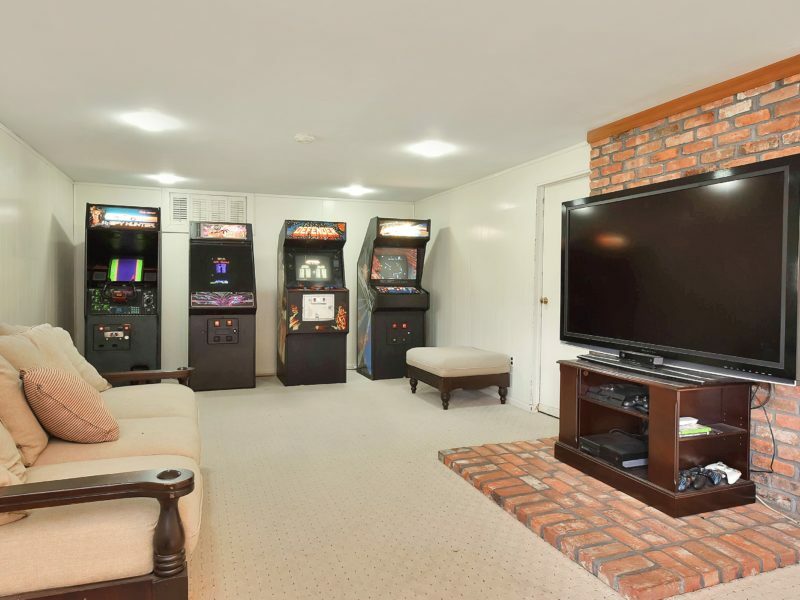 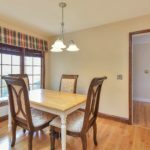 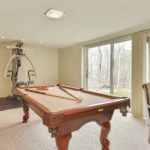 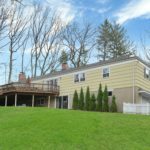 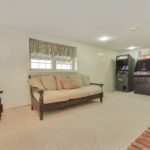 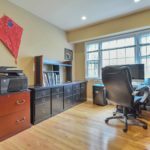 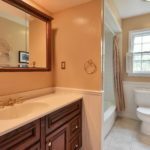 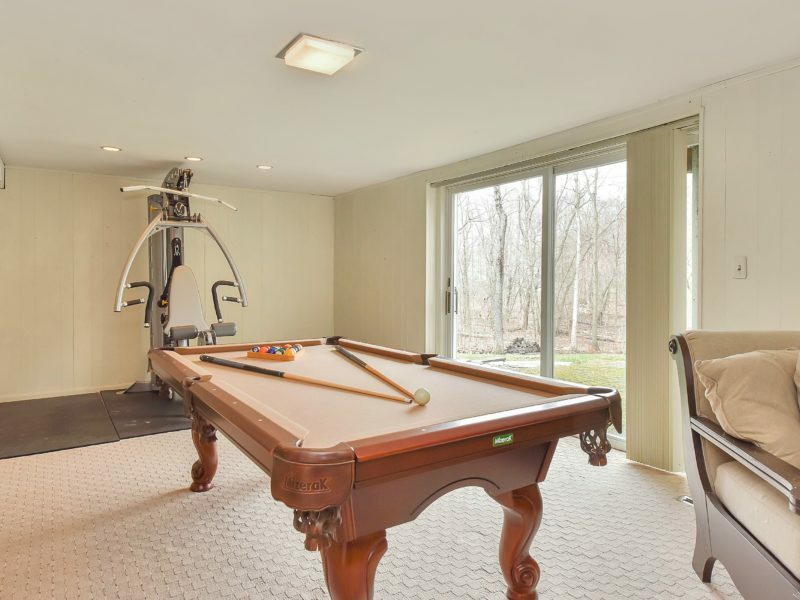 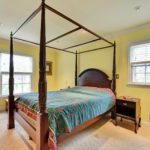 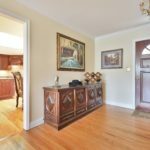 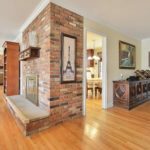 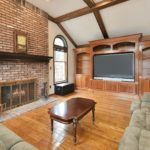 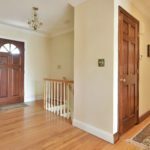 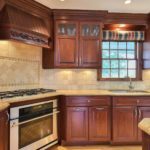 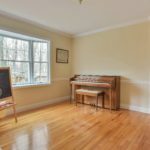 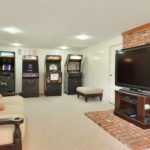 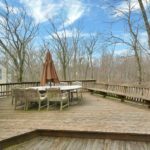 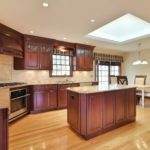 The lower level has a large recreation room, plenty of storage space, a powder room and access to the attached 2 car garage.